For many of us, the holiday season has already begun. Along with the wonderful celebrations at family gatherings and catch-ups with good friends, there often comes some shopping stress! 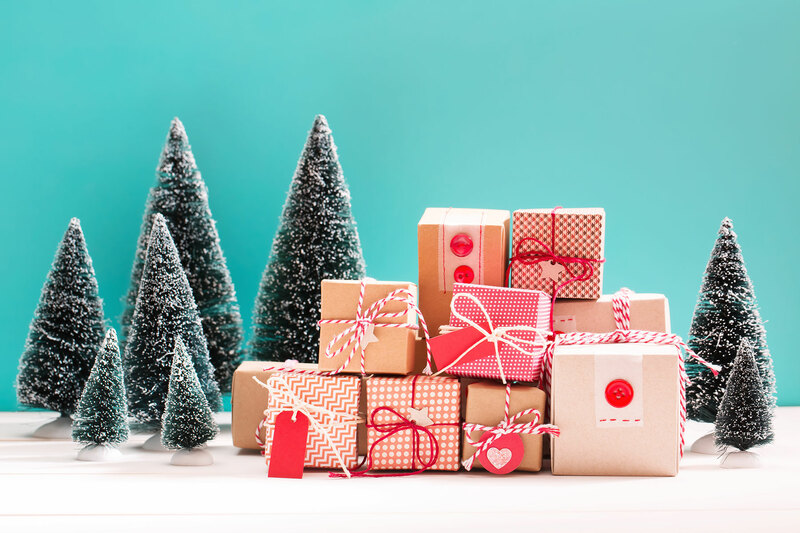 If you’re a hearing implant recipient, or you know someone with a hearing implant, look no further than our guide for the best gifts for a hearing implant user! We’ve got ideas for the sporty ones, for the musical at heart, the creatives, the quiet learners, and the travelers. 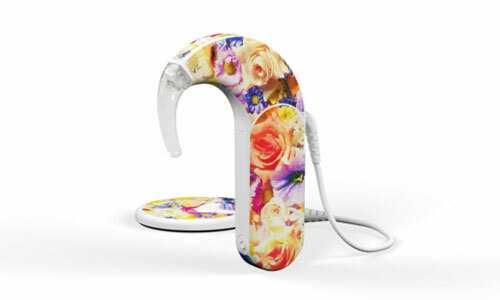 We’re certain that no matter which of these you choose, it will put a smile on any hearing implant recipient’s face. Skins are removable stickers that let you customize exactly how your processor looks, from solid colors to intricate patterns or photos—even special holiday design for the season. They work with all of the current MED-EL CI audio processors, and there are two main companies that make skins: Skinit in the USA, and DesignSkin in Europe. Learn more about skins and buy them here. Grab some fun kid-friendly stickers and start getting creative. Many kids love giving their CI a bit of “bling” with stick-on gems or stickers of their favorite cartoon. Just be sure to avoid messier things like glue or glitter as it can get in all the wrong places! SAMBA Design Covers are a great way for SAMBA users to match their processor to their style. We’ve got 13 different design covers that are interchangeable, and you can get them individually to make the perfect mix. 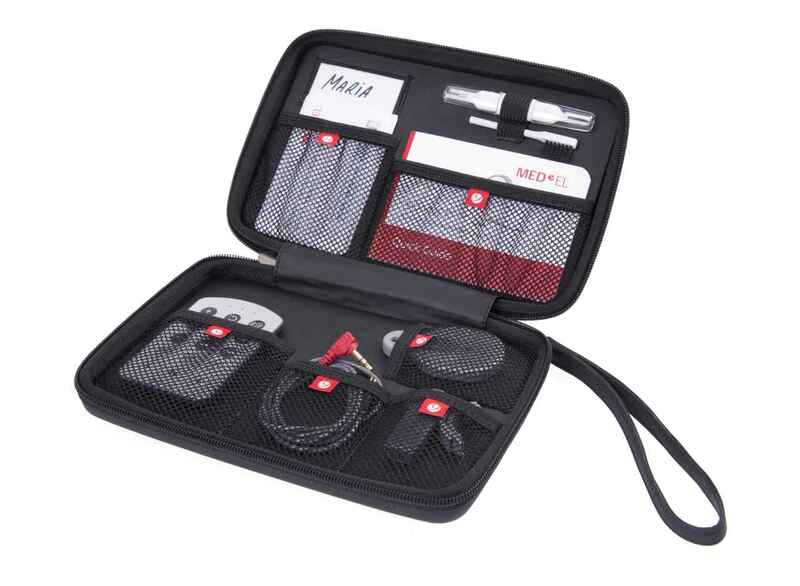 Check out all the cool covers and order them through your local MED-EL Representative here. 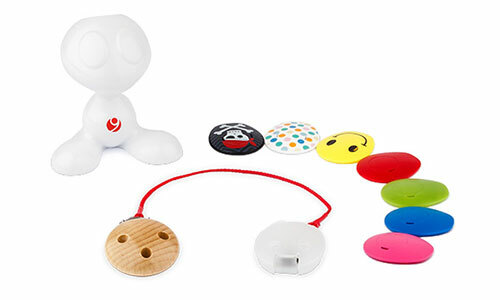 The SAMBA Kids Set includes a little friend that holds onto SAMBA at night, an attachment clip to keep SAMBA secure during the day, and 7 fun design covers that we’ve made just for kids. And, it all comes in a tidy red box to make the perfect present. Learn about the Kids Set and buy it here. Do you or someone you know with a hearing implant love sport or getting active? Then these accessories will definitely come in handy when they’re getting out and about! WaterWear is the waterproof cover for MED-EL cochlear implant audio processors. With WaterWear, recipients can go swimming in pools, lakes, oceans, and more, over and over. WaterWear is inexpensive and reusable, and you can order it by contacting your local MED-EL representative. Learn more about WaterWear for SONNET and OPUS 2, and WaterWear for RONDO. 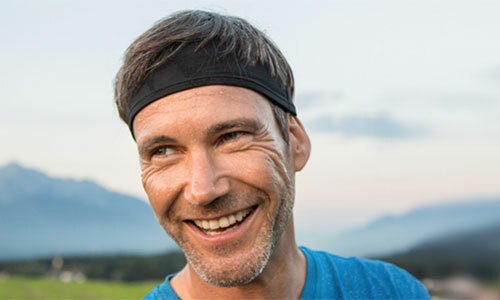 The Sports Headband helps keep audio processors safe and secure. 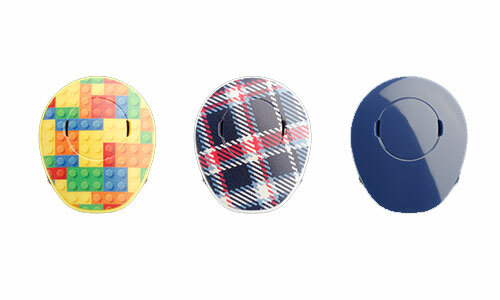 Its two pockets hold audio processors, like the RONDO or SAMBA, securely over the implant. And, it’s made from a special moisture-wicking fabric which keeps the processor safe from sweat and moisture. Pair it with WaterWear and go swimming to your heart’s content! Know someone with itchy feet? 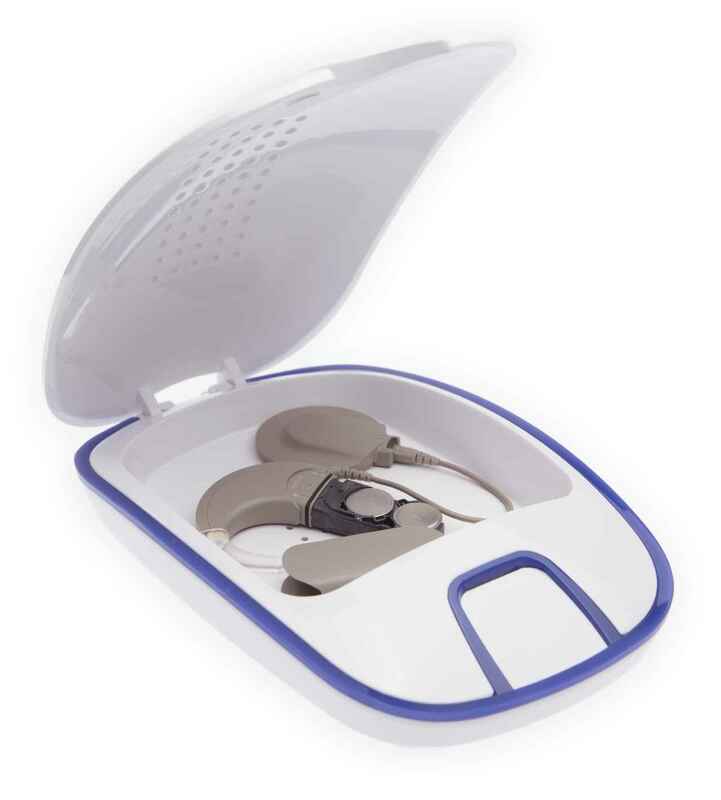 The travel case is the perfect gift for a hearing implant user who is hitting the road. It helps to keep all those different accessories, batteries, and audio processor parts together in one place. Contact your local MED-EL Representative for more information. Having an audio processor on your head during or after sport can get your processor a bit wet due to sweat. In order to best look after the audio processor, we recommend using a UV Drying Kit which will dry out the excess moisture from your processor, giving it the fullest life possible. Get in touch with your local MED-EL Representative for more information. Learning to hear with a hearing implant can take time, and so there’s a huge variety of materials and resources available to help build on rehabilitation sessions with a hearing professional. MED-EL has a number of resources available both online and available to order through a local representative. For other resources, you can also check out rehabilitation tips from CI user, Yelena. Rehabilitation is the overall term for building listening and speaking skills, and we’ve got the right rehabilitation resources for each and every implant recipient. Toys and coloring books can be great for young children, and complex listening activities and interactive games will help older recipients. We’ve got free interactive and downloadable activities online, and you can also order books and toys through the clinic or your local MED-EL representative. Listening to someone read a book is a great way to build listening skills. There are two main ways to go about this: reading books with a friend, or reading along to an audiobook. Start with books that are right for the recipient’s age. For children, this often means starting with picture books. For older children or adults you can start books that have more complex themes, but don’t go too complex because you want them to understand the words and not just be overwhelmed. Audiobooks are great to listen to while reading along with a physical copy of the book. That way an implant recipient can connect the printed words with their sounds. 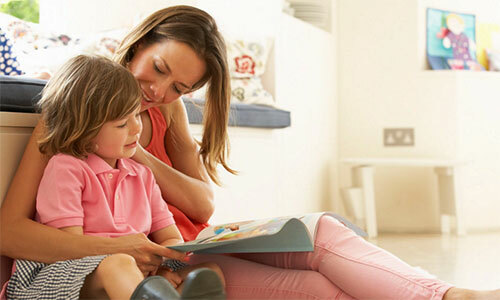 Learn more about reading books with a cochlear implant recipient. After all, who doesn’t love music? At the beginning, music with heavy beats like a bass guitar line or percussion instruments is easier to follow than music with wind or string instruments. Low-pitched male singers like Johnny Cash might be easier to understand than female singers. The MED-EL Spotify playlist is also a great resource to begin with to get an idea of songs for learning to appreciate music. 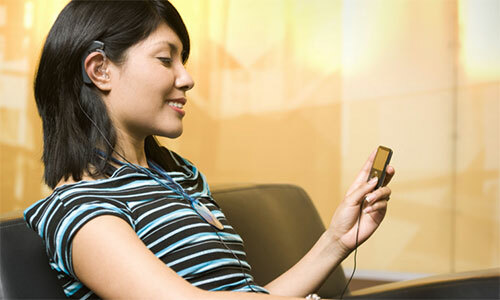 Find out more information about listening to music with a cochlear implant here. Have a little bit more to spend? 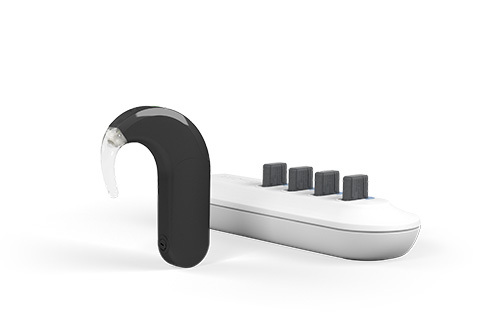 Why not look at an assistive listening device (ALD)? You could also try asking them which listening situations they find the most challenging, and use this as a guide to which ALD would be best. A really practical present are the rechargeable batteries, available for both the SONNET Audio Processor and the SONNET EAS Audio Processor. New this year, the SONNET Rechargeable Battery provides up to 10 hours of listening and is fully compatible with WaterWear. The easy-to-use batteries can be quickly charged and easily changed. Find out all about the SONNET rechargeable batteries here. Contact your local MED-EL Representative to find out about this product and more! 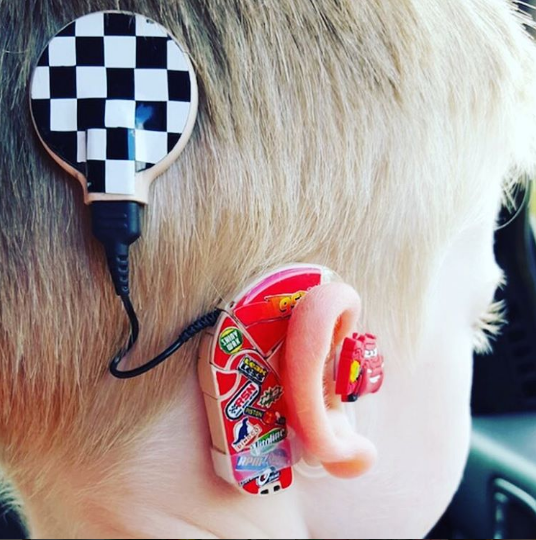 Do you have any other gift ideas for a hearing implant recipient? Let us know in the comments below! Subscribe to the MED-EL blog now and get great tips like these and more, straight to your inbox, twice per week!